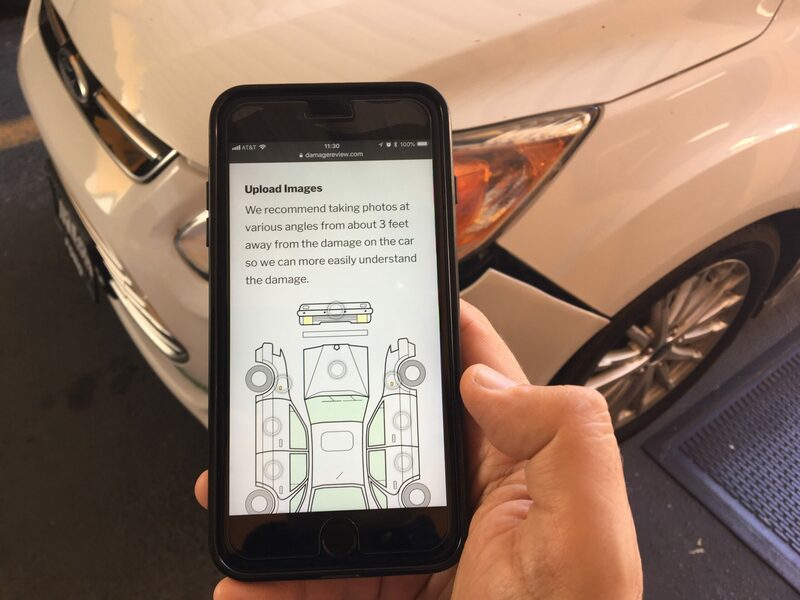 Damage Review is a unique, powerful, secure, yet easy-to-use tool for people to request an estimate from your shop, right from their mobile devices or computers. Damage Review is as simple as texting with nothing to install, no maintenance, and nothing new to learn. Damage Review is an effective sales strategy that will translate to leads, and ultimately, increased revenue for your shop. Give your shop a boost for potential new business with the Damage Review. Monthly rate is $200 with 3 months minimum. $250 BONUS PROMOTION on Facebook and Instagram of your specific shop within a 10-mile radius. A 2-year same price guarantee. Please enter your contact name. We will contact you as part of our verification process. Enter the name of your shop. Enter the address of your auto body shop (US location only). Once you press Submit, you will be re-routed to PayPal to process the payment. Once paid, the Damage Review will be tailored to your shop within minutes. We will follow up with you with an email and phone call within 2 hours (during business hours) to welcome you and ensure that Damage Review is set up properly on your end.